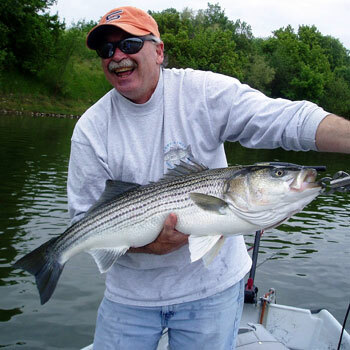 Ken Hanley, a licensed California guide has been conducting fishing and adventure specialty programs since 1970. Over 14,000 students have taken advantage of Ken’s varied programs both in the field and on the water. His award-winning instructional programs are well respected throughout the adventure industry. He’s a founding member of the "Pacific Pro Surf Association." Hooking up with largemouth bass is exciting and definitely splashy. Ken Hanley will tell you exactly how to get them on a fly using special techniques and hot fly patterns. His popular instructional DVD and video are titled Saltwater Salmon on the Fly and Coastal Fly Fishing with Ken Hanley & Friends. He’s the author of six books. Ken also writes and photographs for national and regional publications in the outdoor industry. He holds numerous Pro Staff positions, and is sponsored by the following companies: SAGE, SIMMS, Patagonia, Daiichi, Renzetti, and Umpqua. Ken was chosen as the 2005 inductee into the NCC/FFF Fly Fishing Hall of Fame. For more than twenty years The Hall of Fame award has been presented to the individual who has made outstanding contributions to the sport of fly fishing. The criteria for this distinction include the improvement of the art, science, literature, techniques, enjoyment and conservation of fly fishing and the resource. For more information on Ken's guiding, speaking and other services visit his website Ken Hanley's Pacific Extremes.